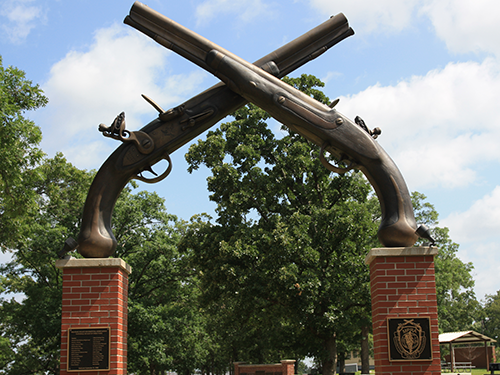 Fort Leonard Wood is a premier Army Center of Excellence and trains nearly 90,000 military and civilians each year and is the training center for the United States Army Military Police School. 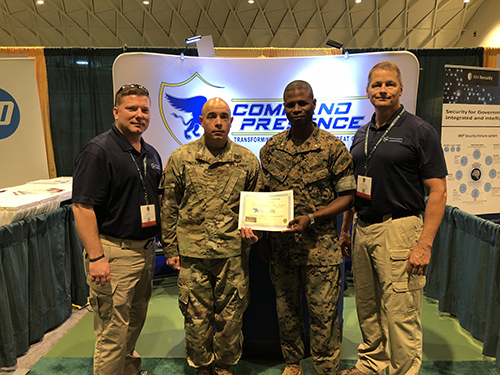 The Expo provides opportunity for vendors to showcase their products and services to Military Police Soldiers, senior leaders and key decision makers. 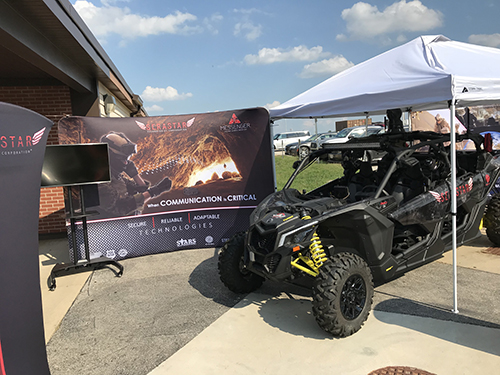 This event attracts attendees from all three Regiments headquartered at Fort Leonard Wood (Military Police, Chemical, and Engineer), Emergency Services, Force Protection as well as personnel from the Operational Protection Branch. This year, a combined senior leadership conference with representative from The Office of the Provost Marshal and major Military Police Commands will occur during the same time as the Expo with dedicated time for attendees to visit with vendors. There is no better opportunity for companies to showcase their products and services to Military Police Soldiers, senior leaders and key decision makers. Vendors will have the opportunity to meet with personnel from the Operational Protection Branch. For more details of how your company can participate, visit the 2019 Sales Prospectus. Mission Statement Promote the history and preserve the traditions of the Military Police Corps Regiment while supporting Military Police Leadership, Soldiers and Families Army Wide. Vision Statement The premier Military Police professional organization which is fully aligned with the Army and Military Police Corps current and future visions and recognized as relevant by Military Police Leaders, Soldiers and Families throughout the Regiment. Values Statement Serving Military Police Soldiers, Leaders and Families with dignity, respect and responsibility for stewardship of our resources with integrity, transparency and accountability. To learn more, please visit www.mpraonline.org.